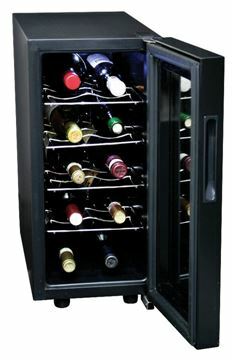 Koolatron wine cabinets comes in different Sizes from 4 bottles to 45 bottles. It can be placed as a free standing unit or selected models can be mounted to the wall, or above or under a counter top and they feature a thermoelectric cooling system and comes with a transparent glass door. The removable shelves allow you to customize the cellar and the built-in soft lighting make it a perfect show piece in any kitchen, den, or home bar. These unique wine cabinets are perfect for either red or white wine. The touch pad settings take the guesswork out of storage, and make it simple for you to keep your wines at the perfect temperature. 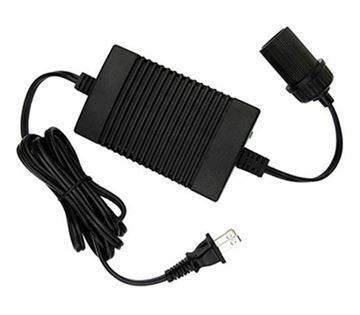 AC Adapte. Run your 12VDC cooler from any 110VAC household outlet. Wine storage meets style, mirror glass. 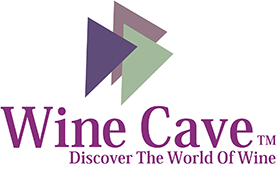 The WC 20 Mirrored Glass Door 20 Bottle Wine Cooler combines elegant design with state-of-the-art thermoelectric cooling technology. 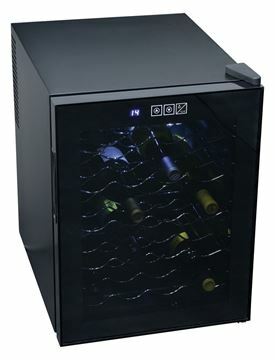 WC45, Spacious 45 bottle capacity, Dual cooling zones allow different temperature levels to suit various types of wine, Dark interior accented by soft lighting. 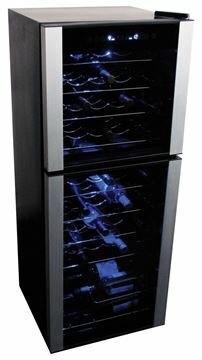 KWT10BN, Keep your wine chilled to perfection with the Koolatron 10 bottle wine cellar. The removable stainless steel wine racks allow you to customize this cellar.